HomeProductsNativities & Christmas MusicalsIt’s A Party! It's a Party! is a lively children's nativity musical that follows the progress of the angels, who are delivering invitations to a rather unusual party… Available with Words on Screen™ v2. Refreshed and updated for 2018, our NEW EDITION of It's A Party! 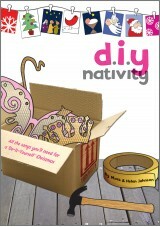 has even more included to help you put on a great nativity, including brand new recordings of 9 classic songs, an easy-to-follow simple script and tons of staging suggestions to get you started! The invitations were unusual... the guests were unlikely... and the venue was unconventional. But what a party! More than two thousand years after the Christmas story first began, the celebrations still continue. Whilst Mary and Joseph make their way to Bethlehem, we follow the progress of the angels as they deliver invitations. Those lucky enough to be included on their guest list will get to attend a most unconventional party. 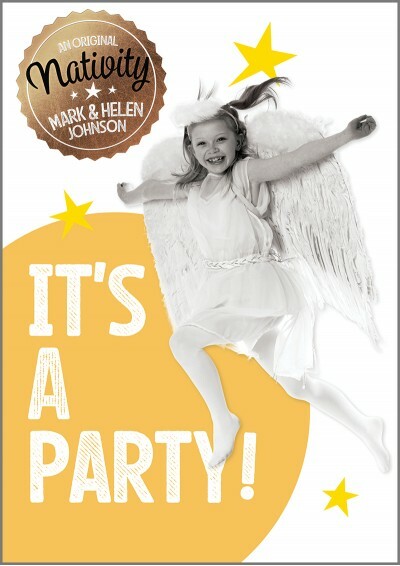 Easy-to-perform and one of our most popular productions, It's A Party! is now fully updated and re-recorded for a new generation to enjoy. Another classic from Out of the Ark Music! Now available with a Words on Screen™ v2 allowing you to display song lyrics on any whiteboard, computer screen, television or interactive touchscreen. The lyrics synchronize with the music as it plays making them easy to teach and easy to learn! There are 24 speaking parts in this production. For information on increasing and decreasing the cast, please click on the Character List and Staging Suggestions link above. Hey, Ho, Away We Go! Buckingham Primary did this last night and it was super. Modern approach not over dominated by religious aspect. Well done Buckingham ! one heaven of a party it was!! 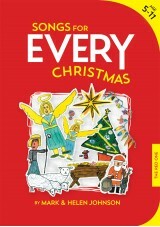 Our school performed this last Christmas. It was so much fun. 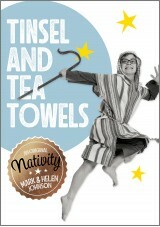 I really like this play year 3 &4 are doing it for there christmas play this year!I really like this play! ITS A PARTY, EVRYBODY!!!!! I am giving away 5 stars for this play. 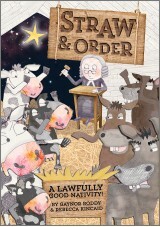 I am doing this play at lumley infant school 2010. I know all the songs for this play and I am a wise man, one of the kings. The Christmas message comes across loud and clear in this engaging show. 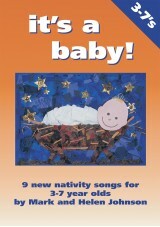 Wonderful songs - the children loved it!